Home > BOOKS>"Signos de Camões"
What is the sign of Camões? 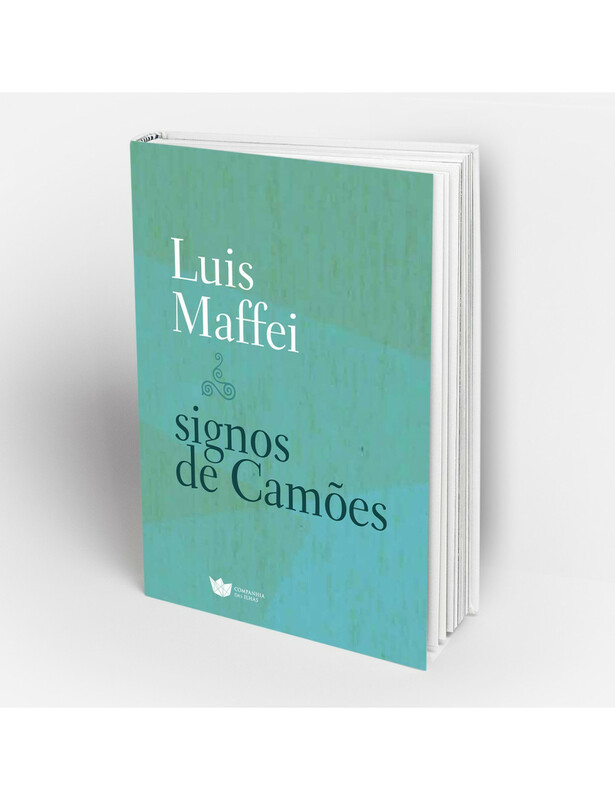 Luis Maffei, a Brazilian poet who teaches English literature and has Camões in his great poetic obsession, does not answer the unanswerable astrological question, but, from zodiacal stimulus, looks for poetic signs in Camões writing while writing his own. Reading and writing, rewriting and novelty, fixed form and free verse, astrology and twelve poems: Signos de Camões. About the author: Louis Maffei was born in Brasília, in 1974, but has always lived in Rio de Janeiro. Wrote the following potry books: A (2006), Telefunken (2008), 38 círculos (2010) e Pulsatilla (2011). As a story teller, he is the author, with Nei Lopes and Maurício Murad, of Contos da Colina – 11 ídolos do Vasco e sua imensa torcida bem feliz (2012), besides being co-organizer, and one of the twelve authors in Extratextos 1 – Clarice Lispector, personagens reescritos (2012). Is responsible for the collection Portugal 0, for the publisher Oficina Raquel (Rio de Janeiro), dedicated to contemporary Portuguese Literature. He is a teacher of Portuguese Literature in the Instituto de Letras da Universidade Federal Fluminense.